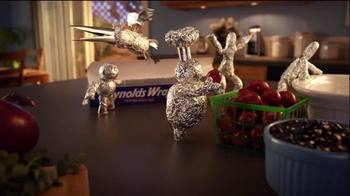 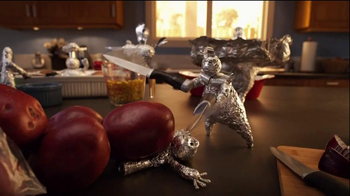 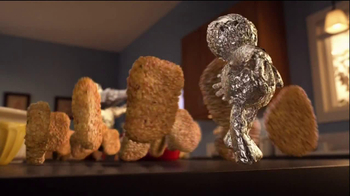 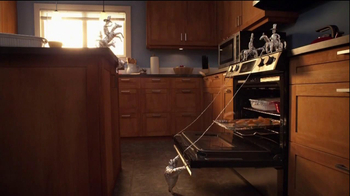 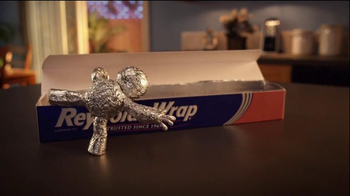 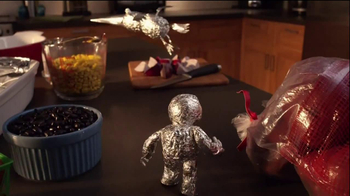 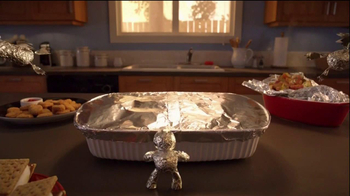 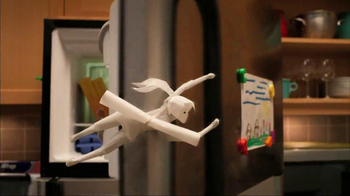 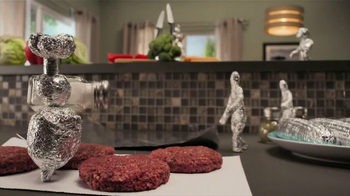 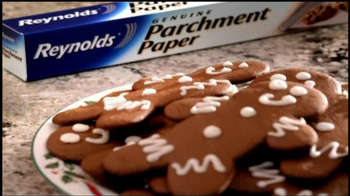 In this commercial, people made of foil come out of a container of Reynolds Wrap. 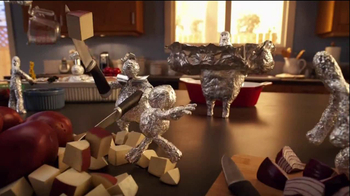 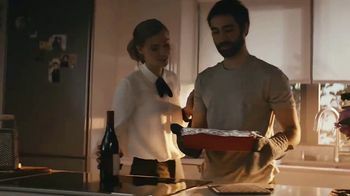 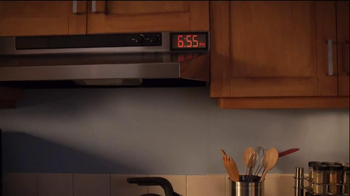 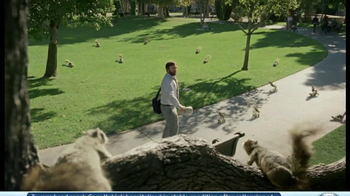 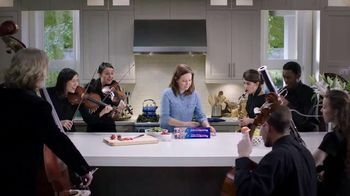 They begin to explore the kitchen and begin to cook. 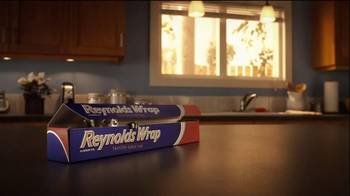 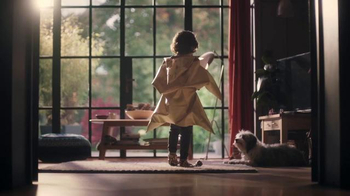 Create new magic with Reynolds wrap.